It looks like a colorful “iPhone 6c” is indeed in the pipeline for 2015. Future Supplier has just published two new images that show off a purported rear shell from the handset. 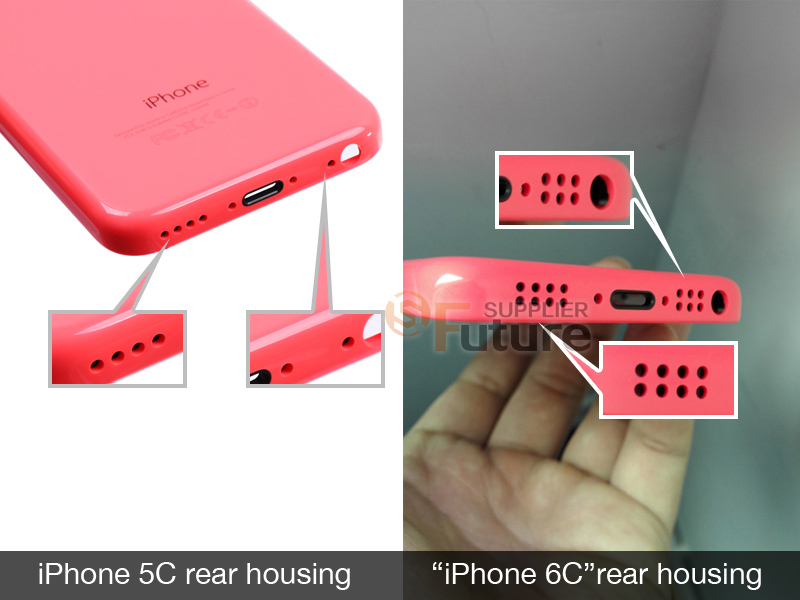 While the shell looks to be the same pink color offered on the iPhone 5c, there are two notable differences. As you can see, the new image shows an elongated flash cutout very similar to what is found in the TrueTone flash of the iPhone 5s. Also, the camera hole seems to be flush with the rear housing, which is noticeably different than the camera bulge found on the iPhone 6 and iPhone 6 Plus. 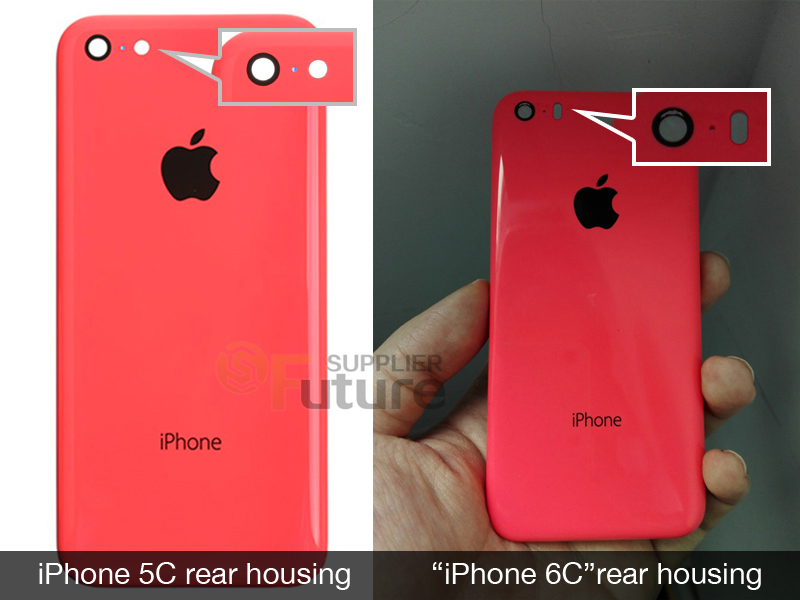 A comparison of the iPhone 5c to the rumored next-generation model. On the bottom of the new case, the number of speaker holes has been increased from one row of four openings to eight total spread out between two rows. And instead of a single microphone opening, there are now six total holes. The leaked images also seem to show that the handset will offer the same 4-inch screen found on the iPhone 5c. Just last week, another report said that the “iPhone 6c” will arrive later this year with the same A8 processor powering the iPhone 6 and iPhone 6 Plus. Apple is also expected to unveil the next-generation iPhone 6 models during 2015. While I made the move to an iPhone 6 Plus last year and have never looked back, there is still a sizable group of users who prefer the smaller, 4-inch form factor. If Apple could make an “iPhone 6c” with Touch ID and Apple Pay support, it could easily offer a compelling option for the lower end of the smartphone market. 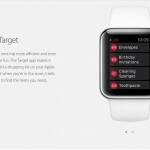 For other news today, see: What the first apps are telling us about Apple Watch, Apple will offer virtual try-ons of Apple Watch and Apple Watch Edition, and Starting a new design project is easier with Adobe’s new Comp CC app for iPad.